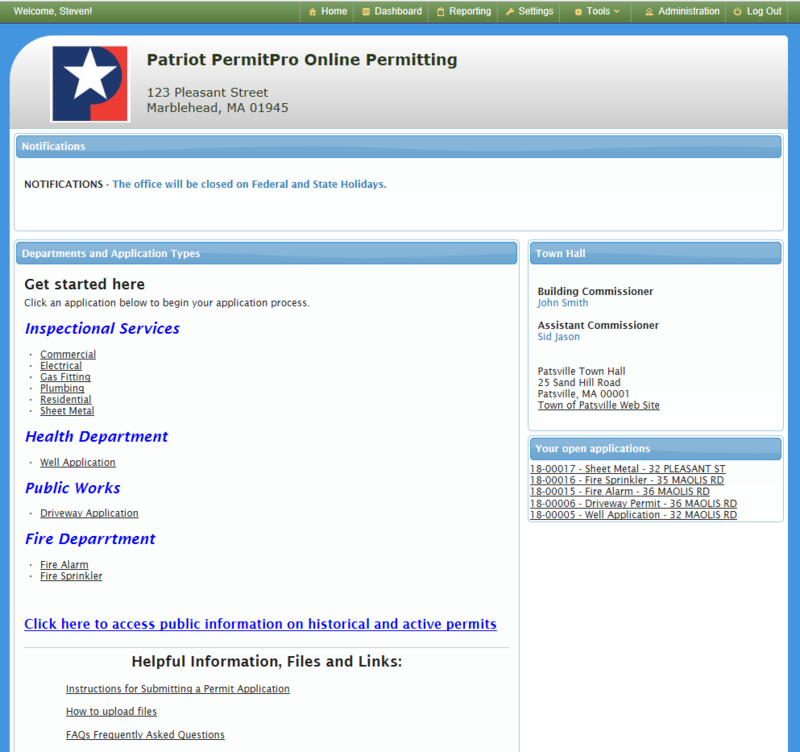 The home page shows links to application types, special notices, contact information and lists the logged in users' open applications. For applicants and staff, access to information is readily available and grouped conviently. Additional links allow drilling into more detail and supporting data. Screens that simulate Paper Forms - Familiar and clear. 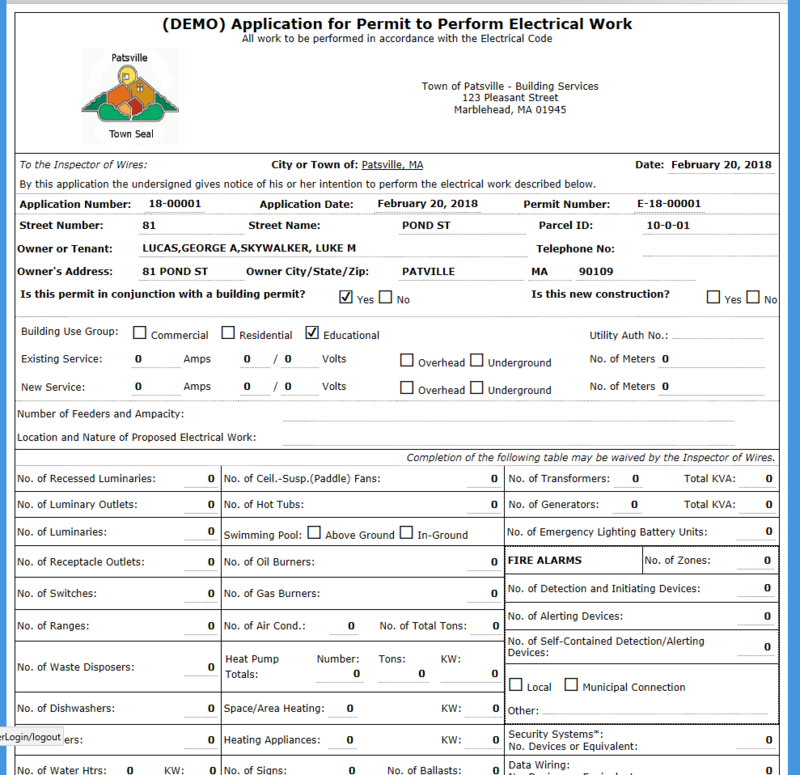 Application entry and display screens are designed to resemble the layout of familiar paper applications (without smudges or fingerprints!). 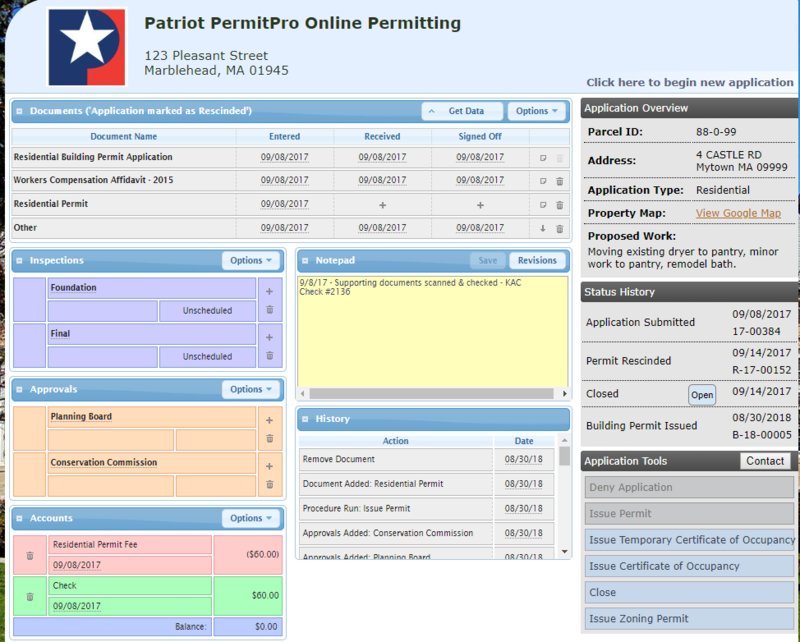 Transition from paper application to electronic, online entry is seamless.